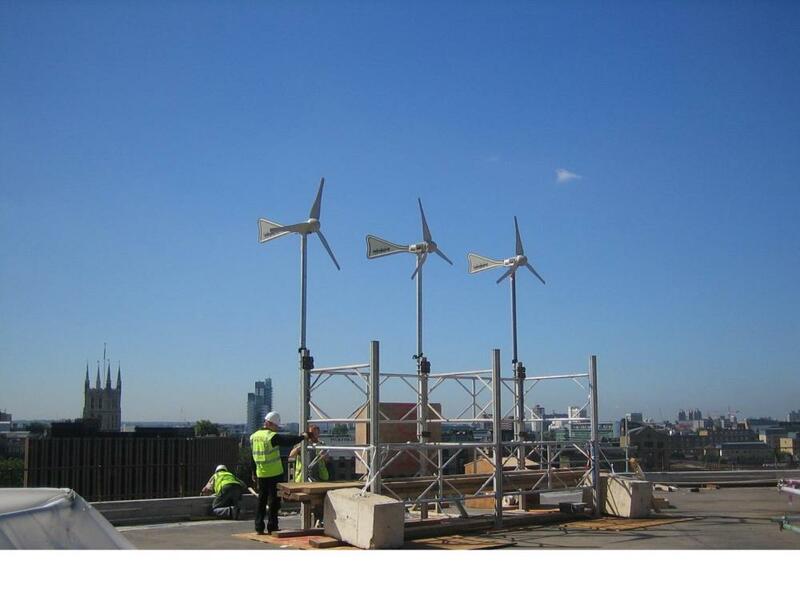 Contractors should be committed to measuring and minimising it’s site’s carbon footprint. Carbon emission reduction can be achieved through measures such as green travel planning. The importance of reducing your carbon footprint should be effectively communicated to your workforce, to ensure a clear understanding of why these concerns are significant. An electric car pool was purchased for managers and directors to visit sites, all sites and head office had charging facilities. For more information on Ecotricity, please click below.